I recently ran across another "old book" scented candle. 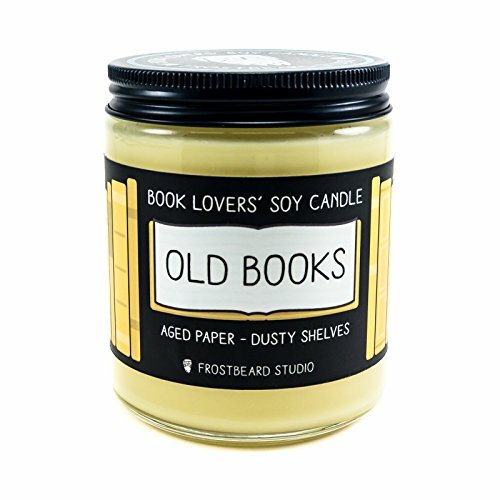 Like most of them, this one sounds like it smells nice (like vanilla, according to the description), but just once I'd like to see a candle that smells like an actual old book from an actual library: like ancient cigarettes and mildew. C'mon, candlemakers, let's see a literary-themed novelty that's actually novel.